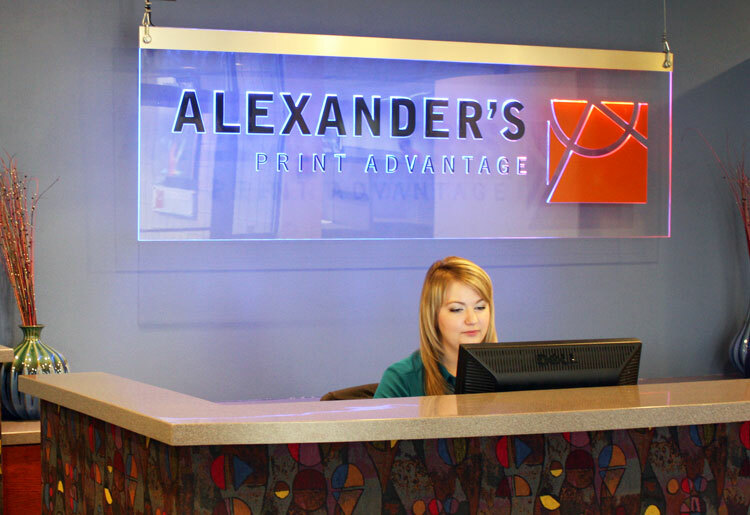 Alexander’s is a Utah print and technology company known for creative solutions, high quality and excellent customer service. We have successfully met a variety of print, marketing and technology needs for companies and organizations around the globe. Based in Lindon, we currently ship products to every U.S. state and territory as well as 34 foreign countries. If your business or organization has a message to share, regardless of where you want to share it, we can help.